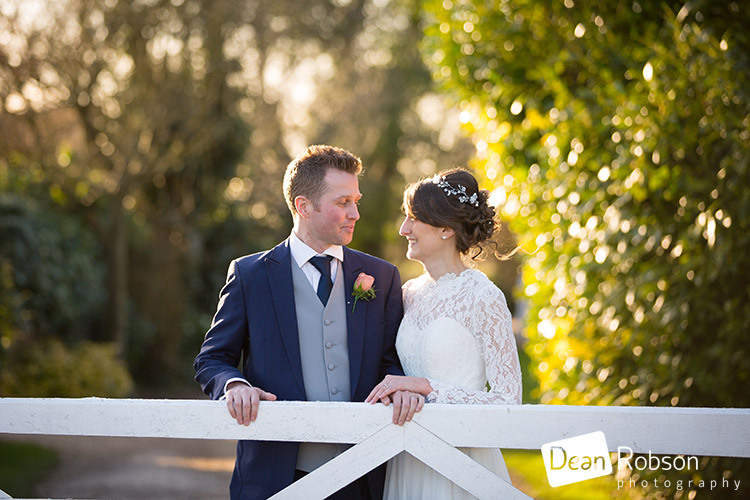 Reid Rooms Wedding Photography February 2018: On Saturday I photographed Natalie and Ed’s wedding at the Reid Rooms (http://www.thereidrooms.co.uk/) where I regularly photograph and am proud to be a recommended supplier. 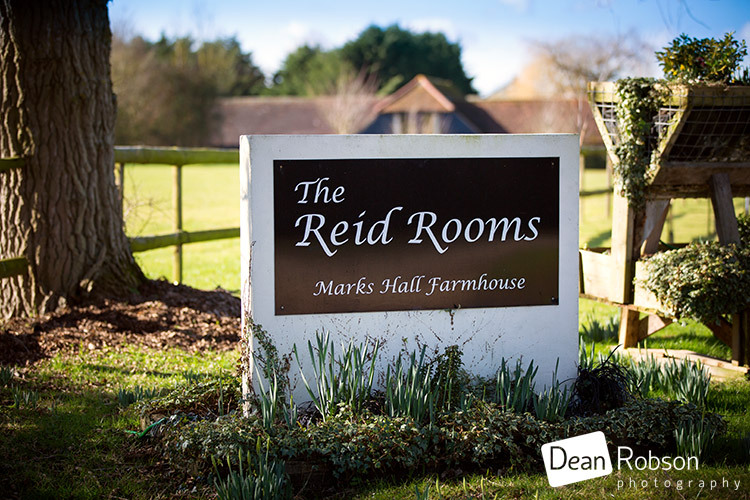 I arrived at the Reid Rooms on the Saturday morning, and after a wet and cloudy week we were treated to a beautiful sunny Winter’s day, without a cloud in sight! 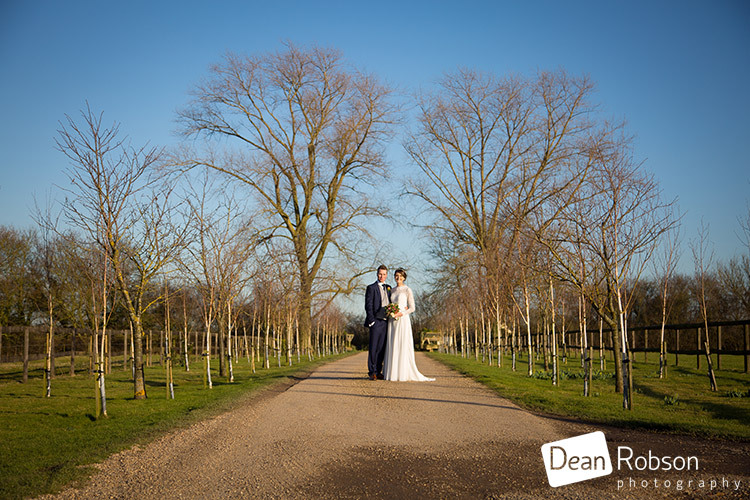 Normally winter weddings are indoors throughout, but with weather like this, the potential for outdoor shots was much greater. 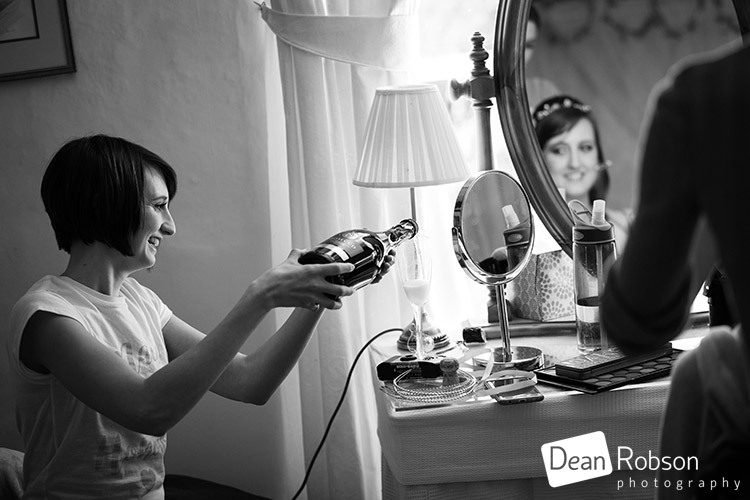 I met up with the bride who was getting ready in the farmhouse. 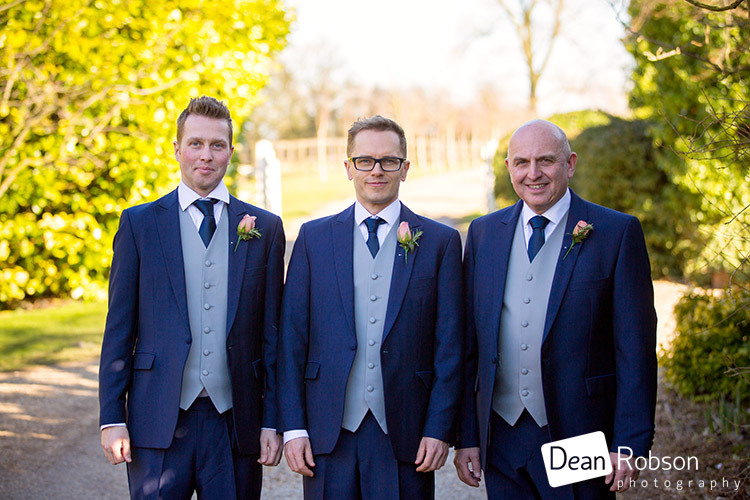 The groom was ready and we went for some photographs in the lane. 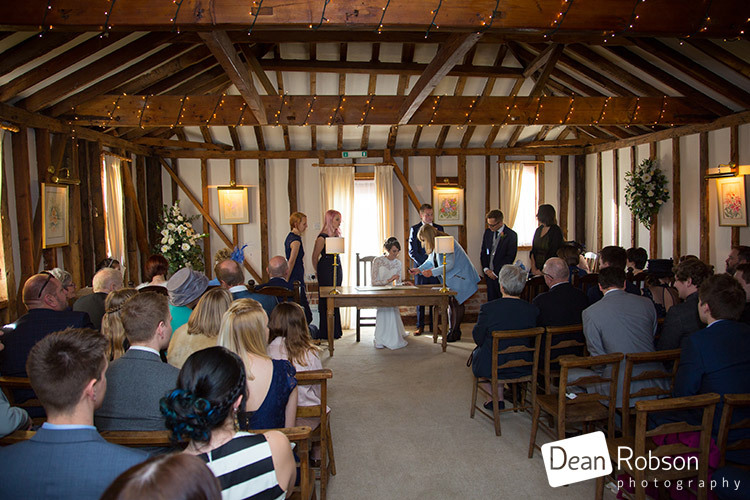 It was time for the wedding ceremony. 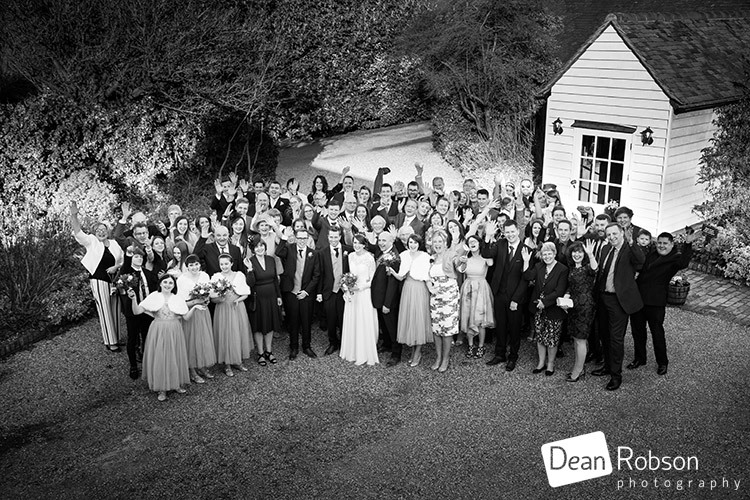 After the ceremony we all headed out to the courtyard for some photographs and the drinks reception. 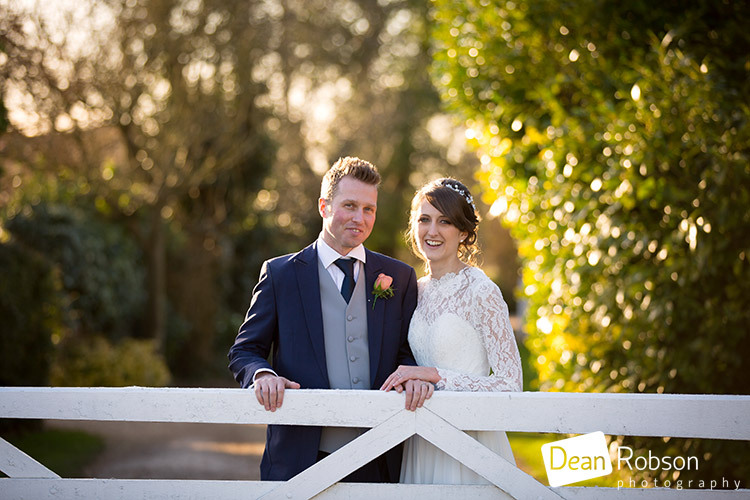 I then took the couple for their wedding portraits utilising the weather and the lovely locations that the Reid Rooms has to offer. 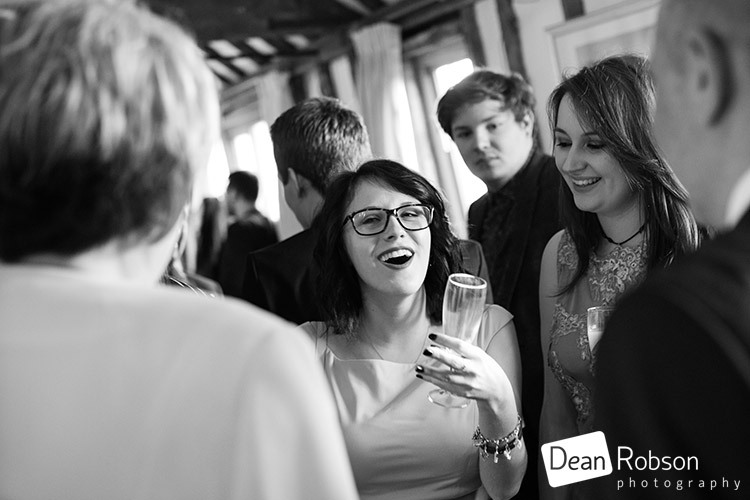 Although it was sunny, it was still winter so the drinks reception was inside. 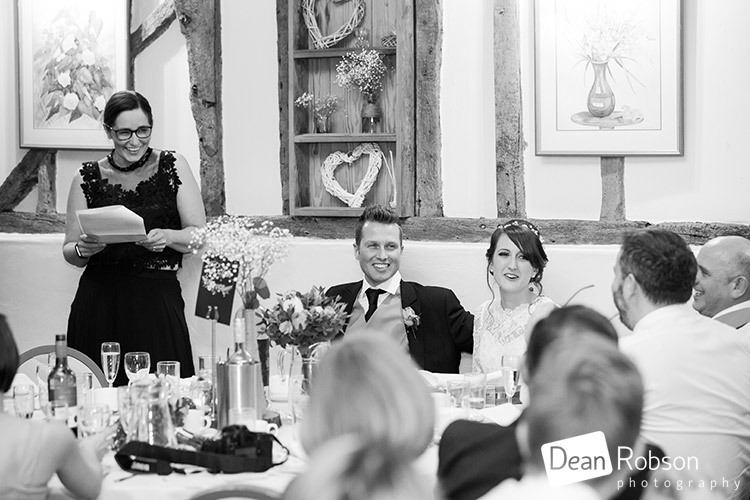 The meal took place in the main hall followed by the speeches. 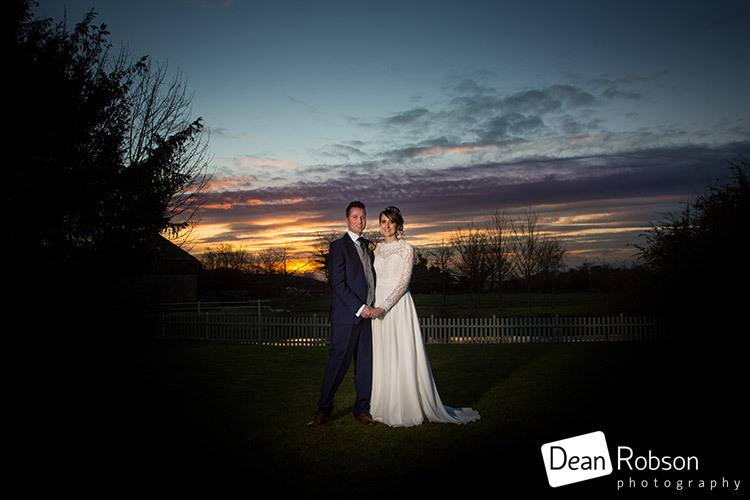 We even managed to get a couple of sunset shots, although it was quite chilly at this point. 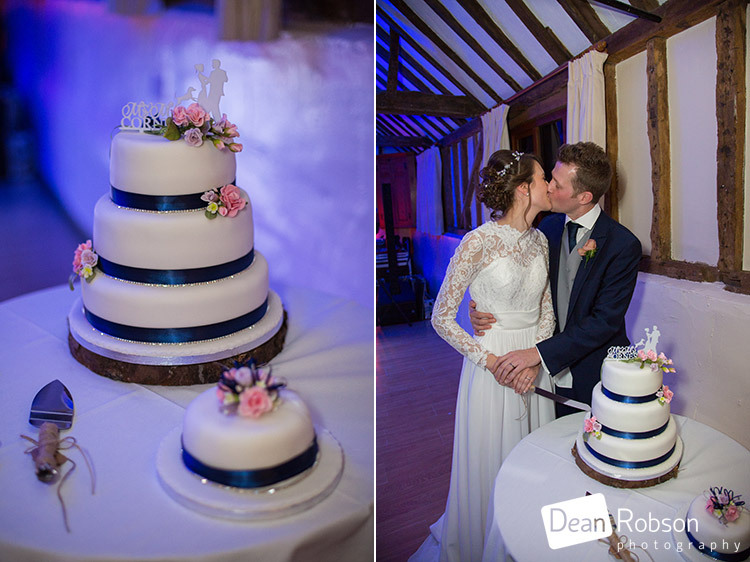 The couple cut their wedding cake and had their first dance. 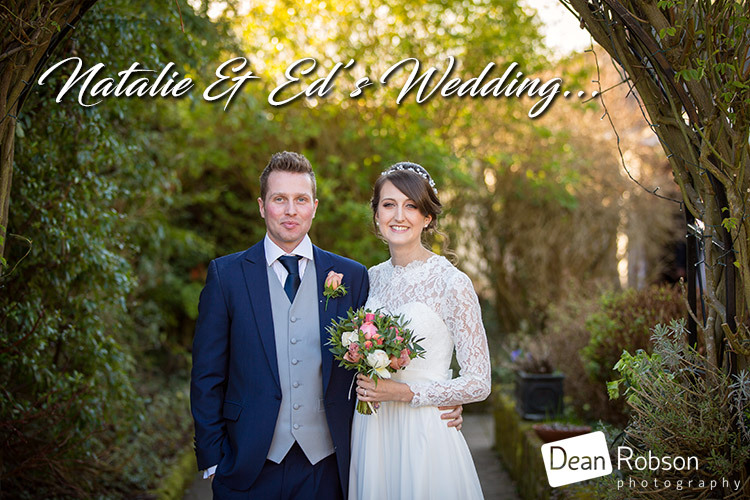 I really enjoyed my time with Natalie and Ed for their wedding and hope I managed to capture the story of their day. 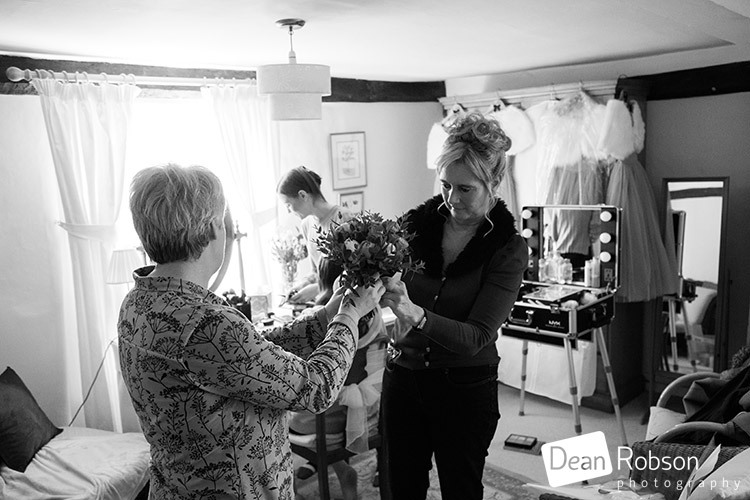 It was also great to be back at the Reid Rooms working alongside an amazing team of wedding professionals. 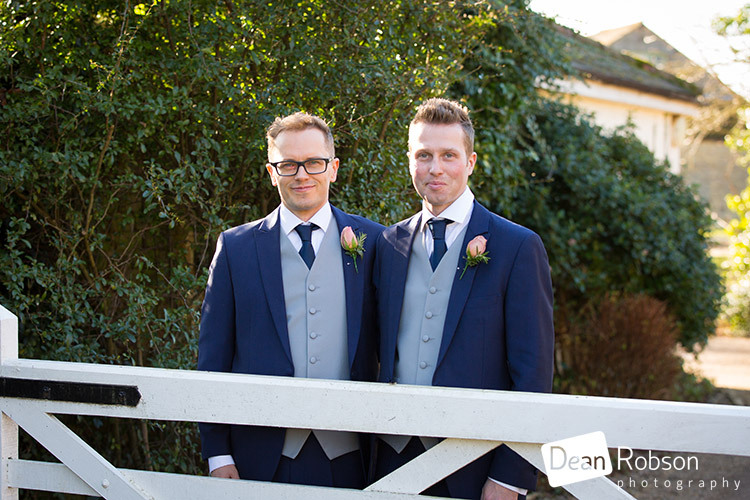 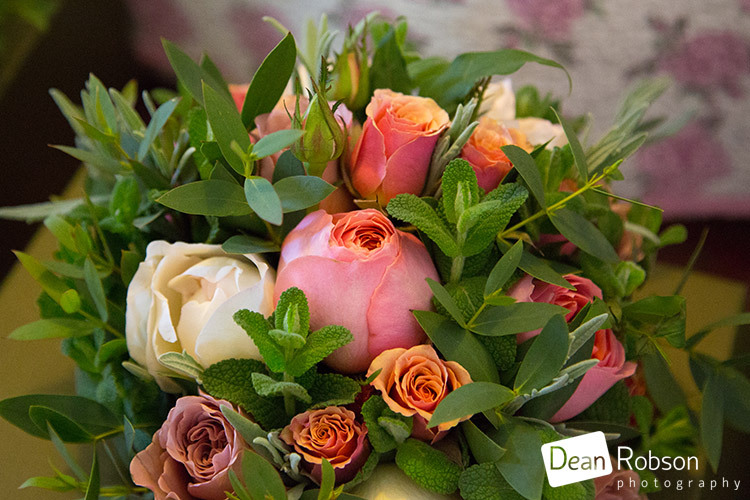 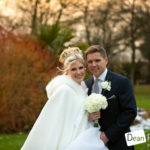 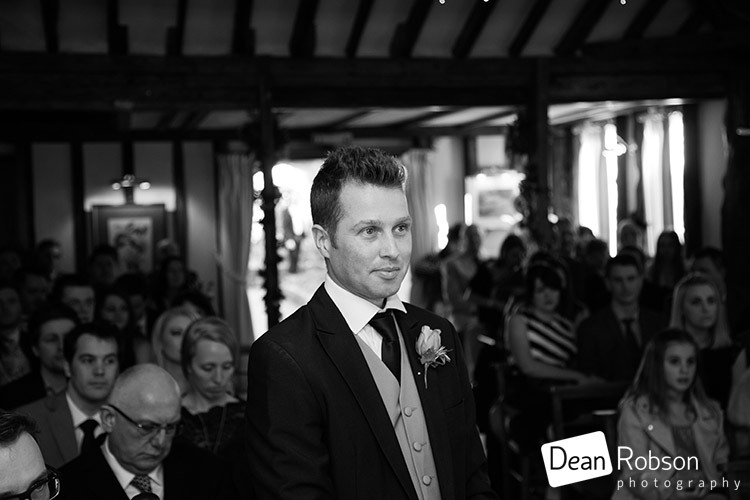 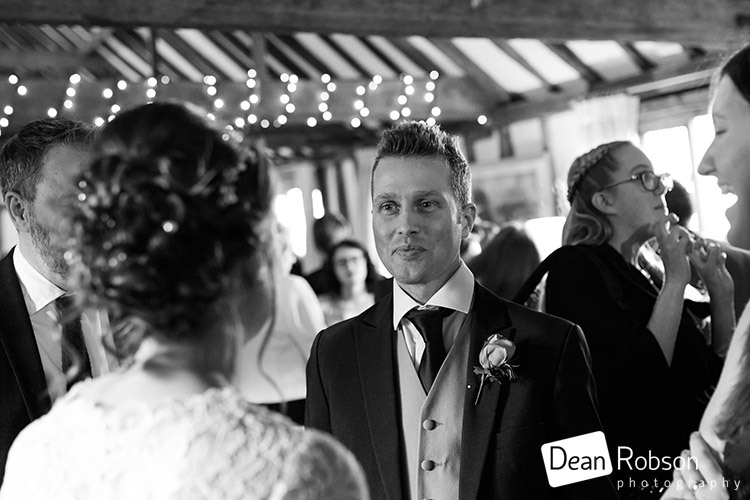 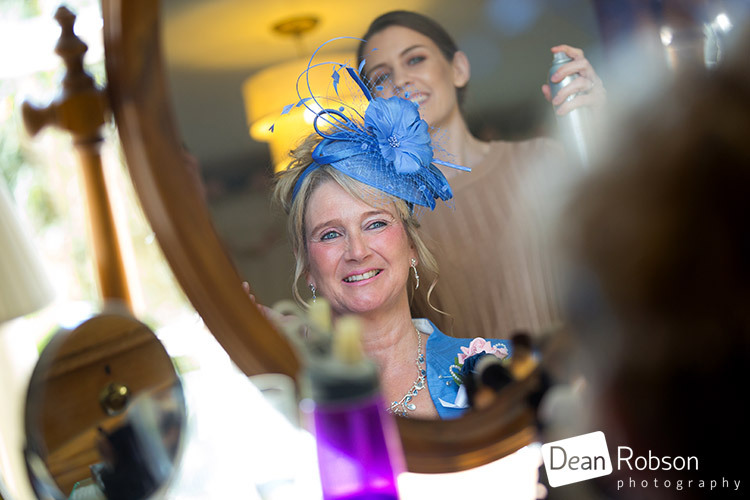 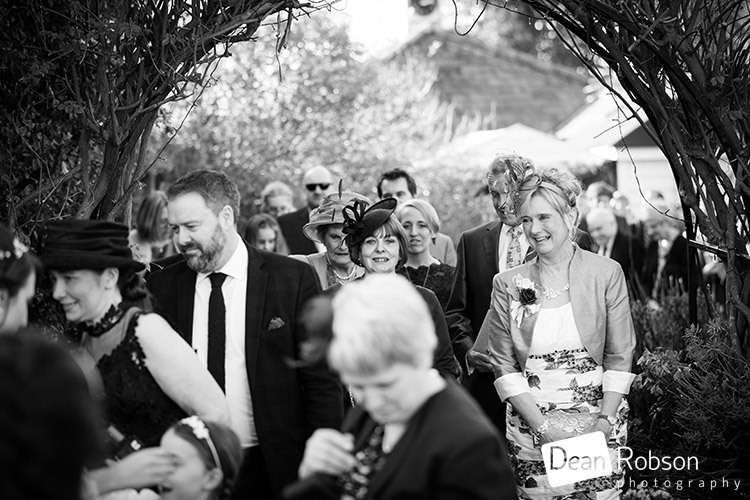 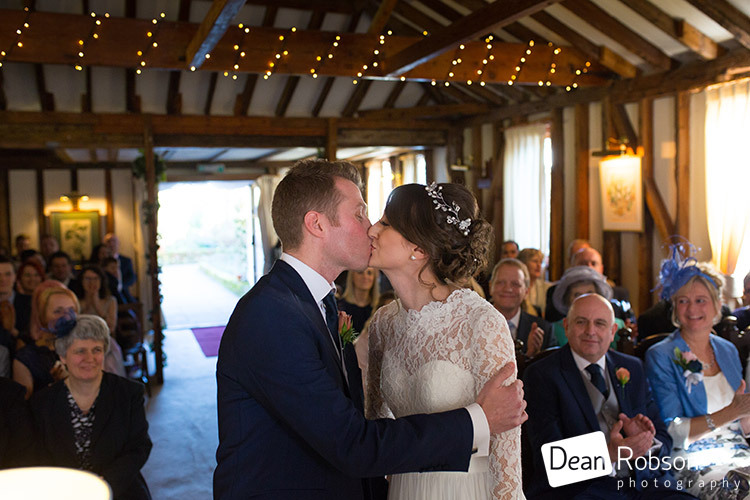 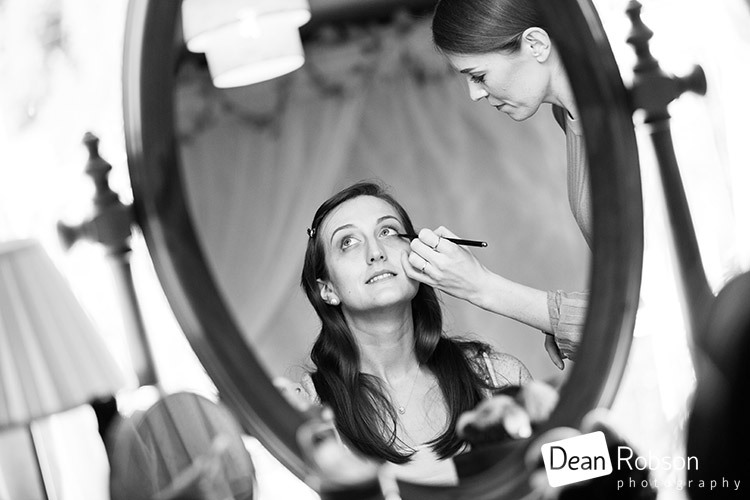 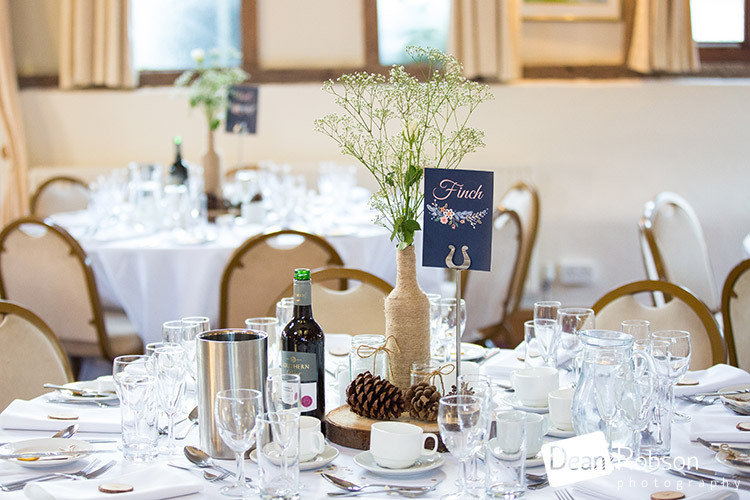 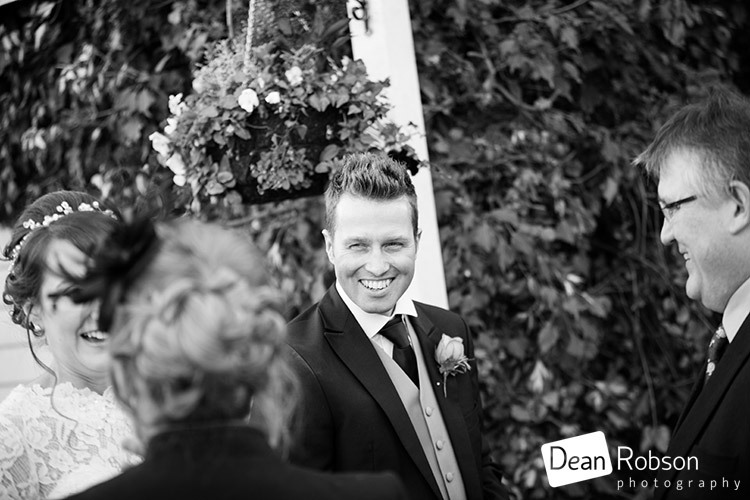 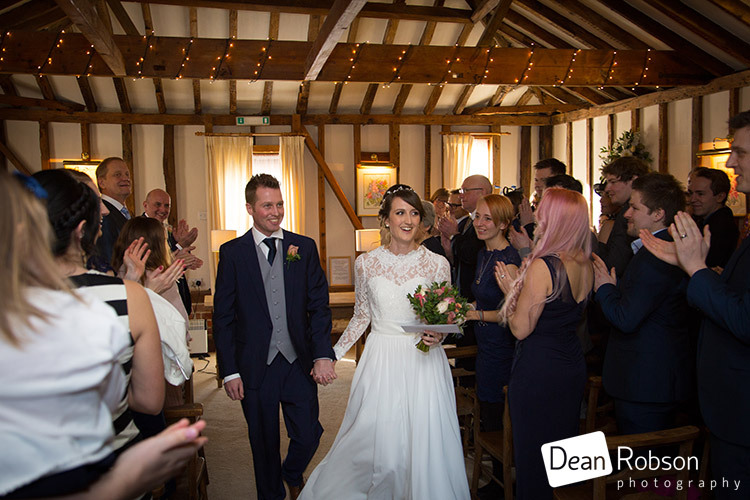 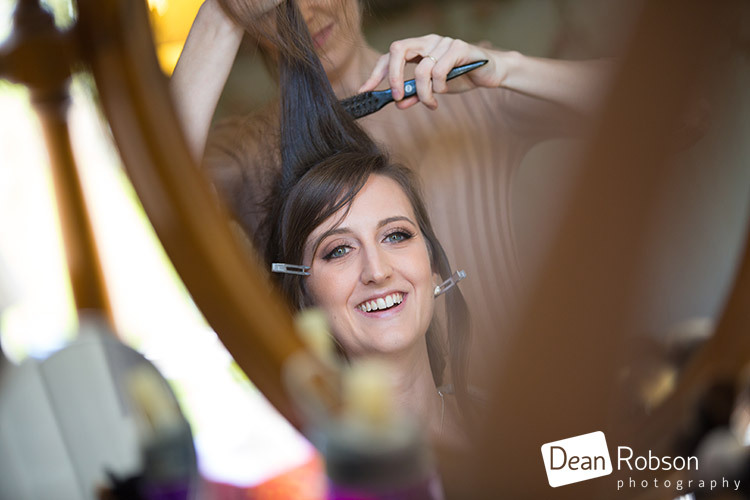 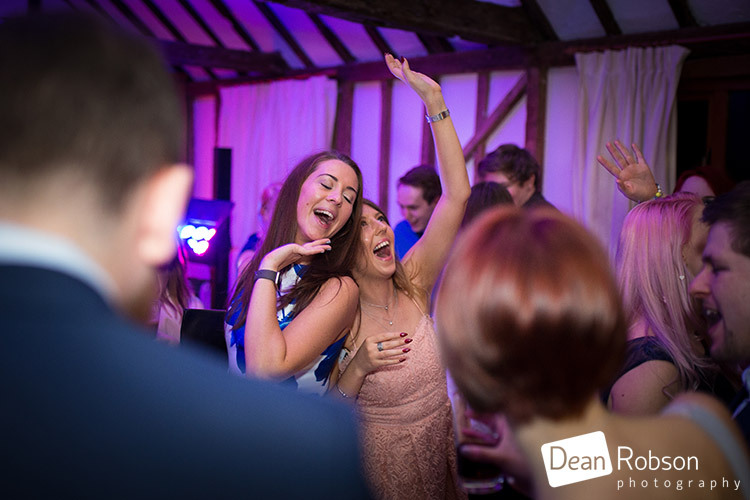 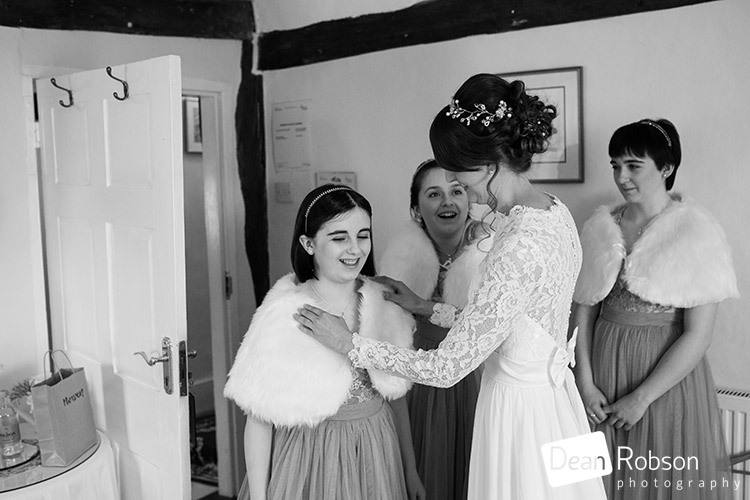 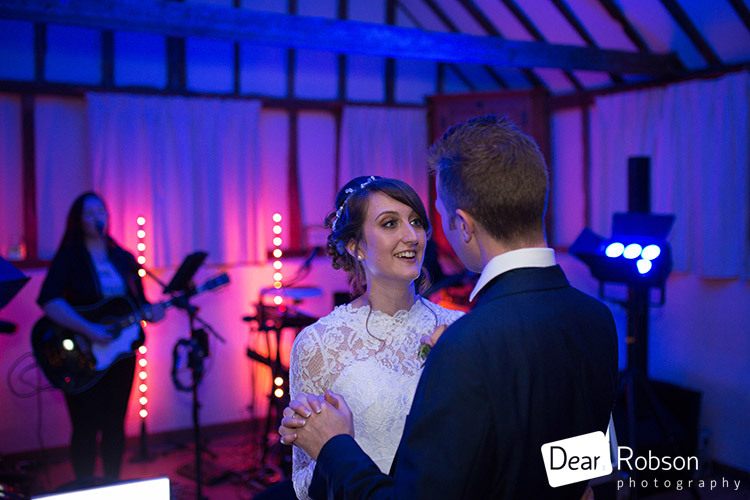 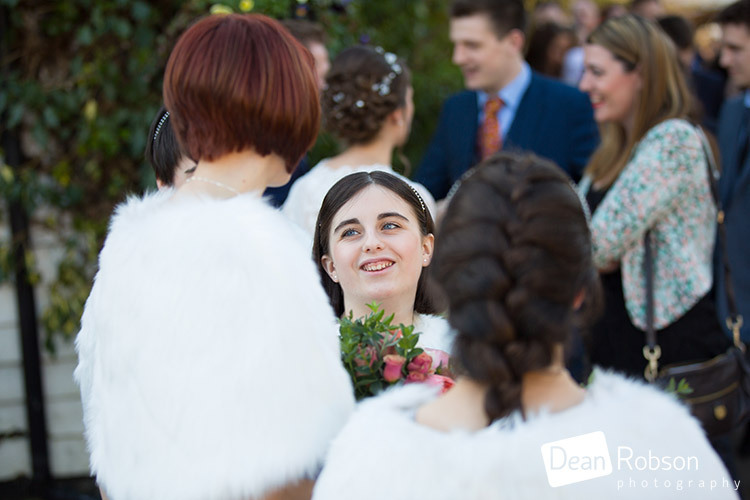 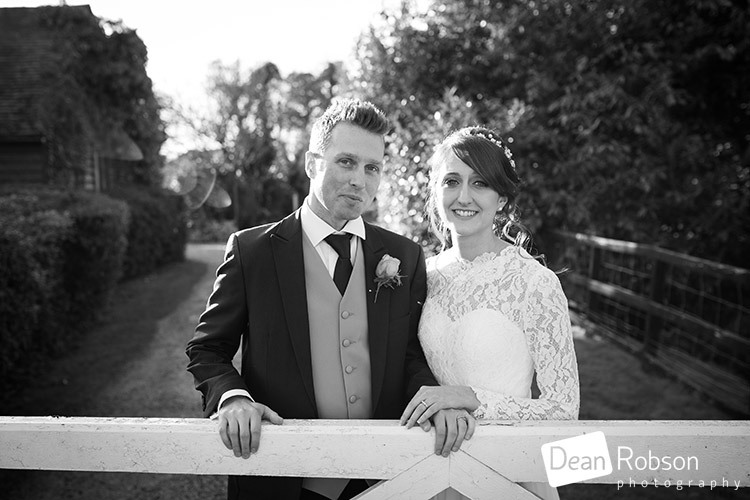 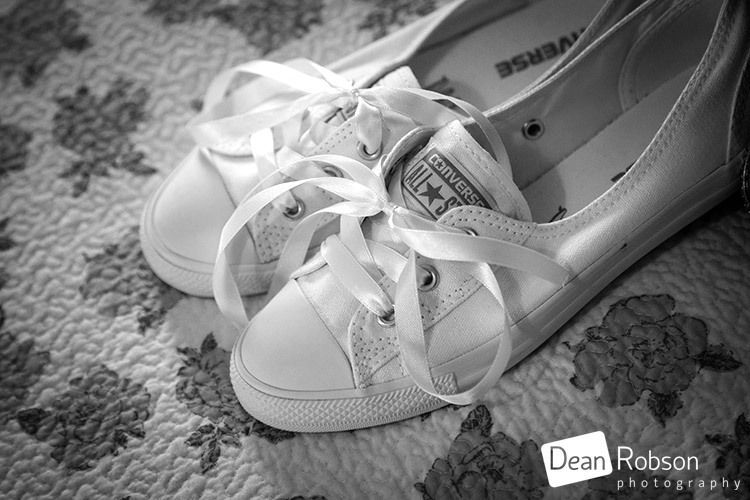 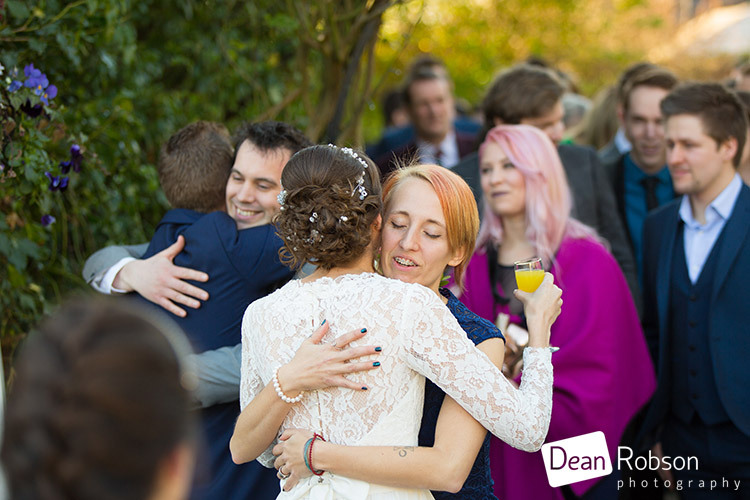 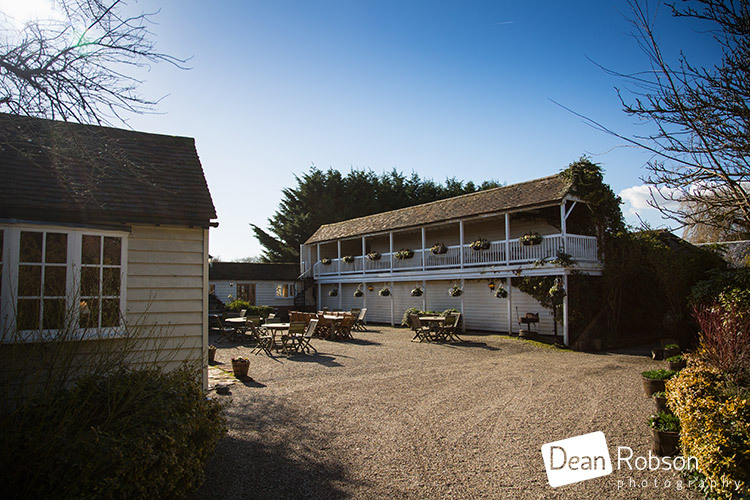 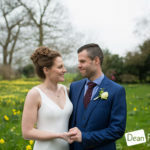 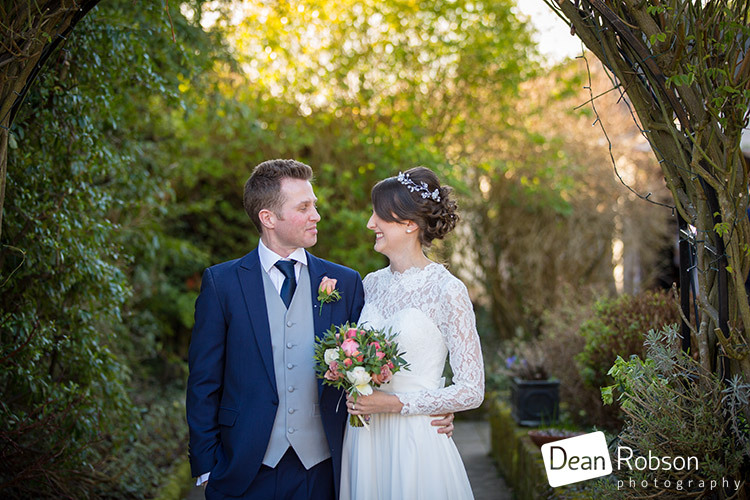 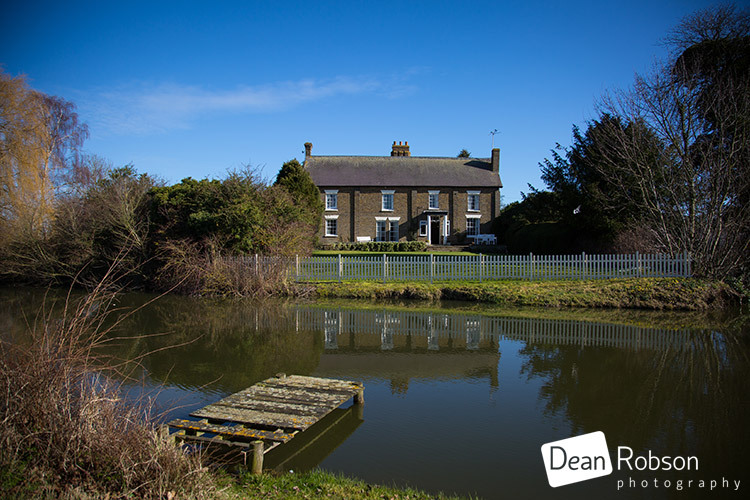 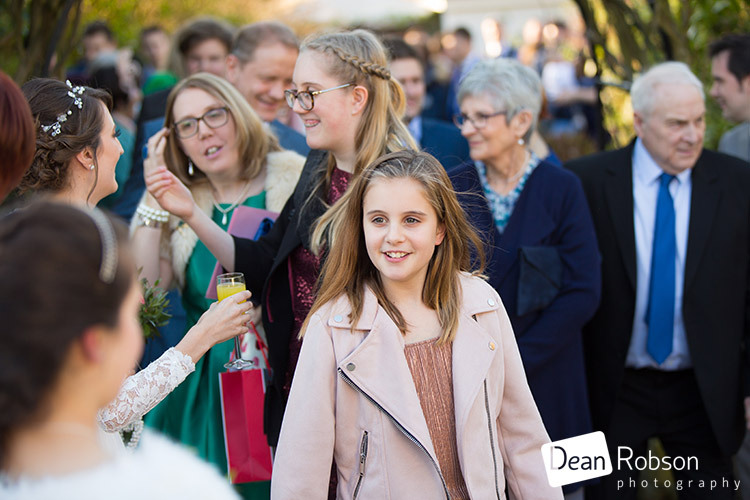 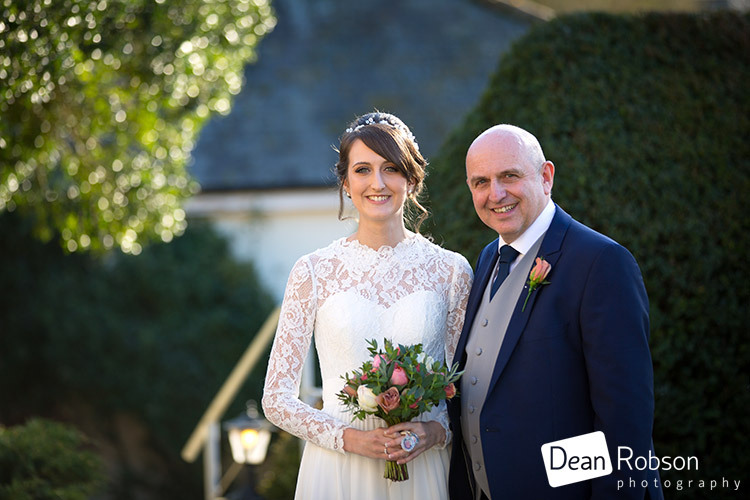 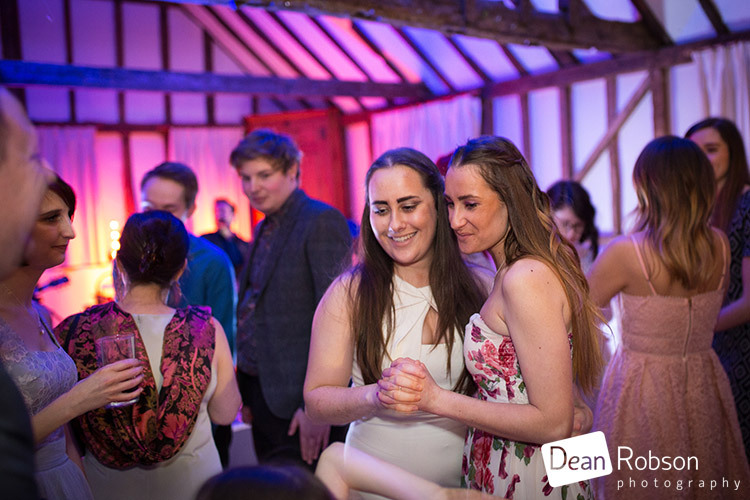 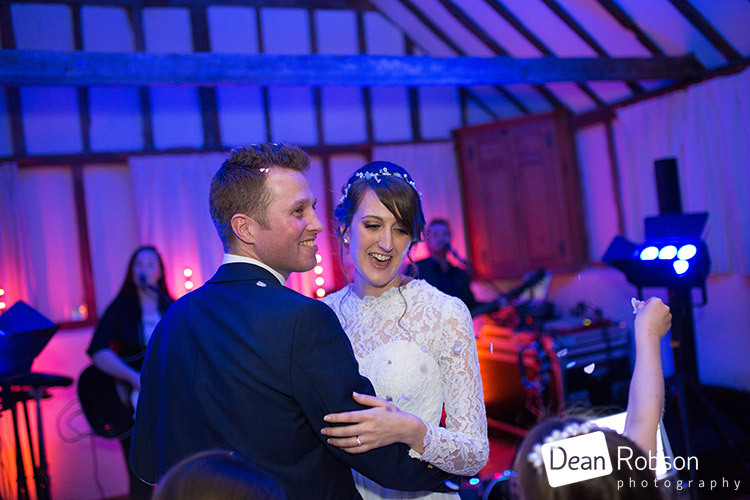 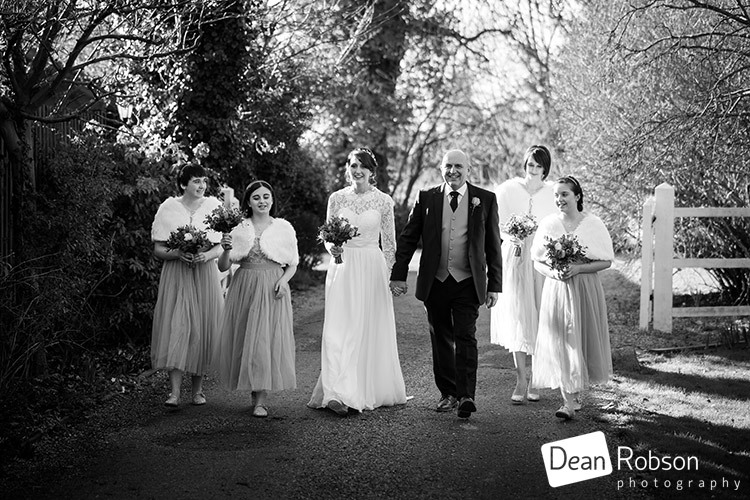 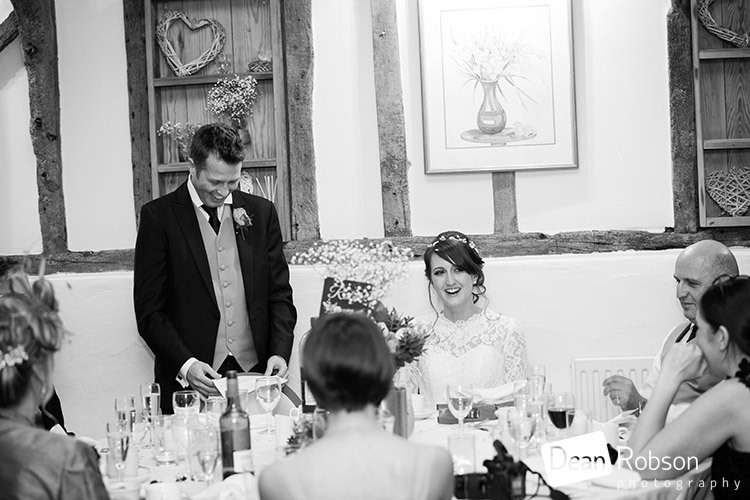 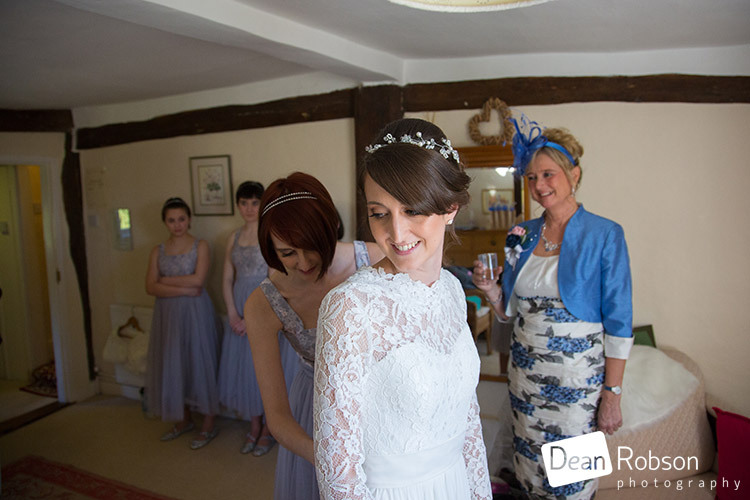 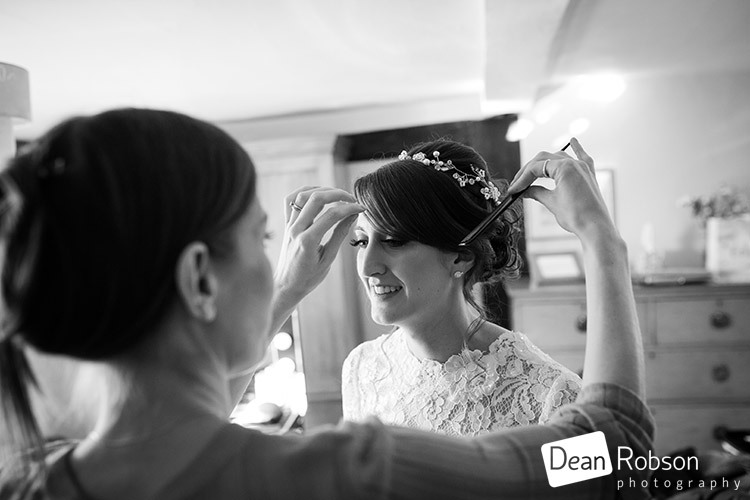 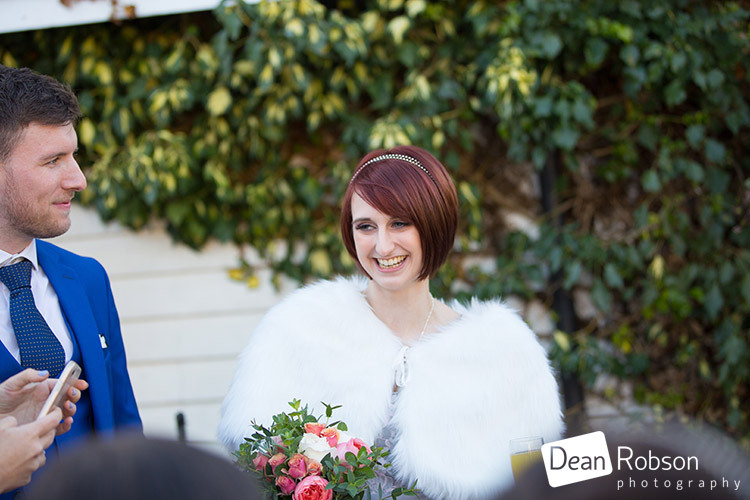 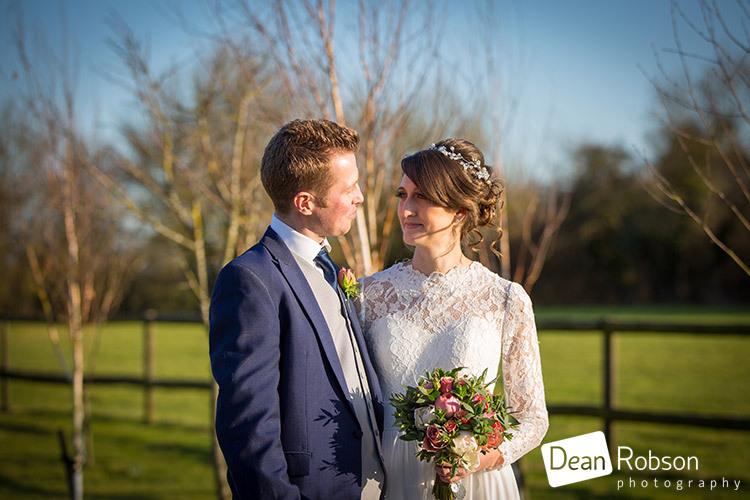 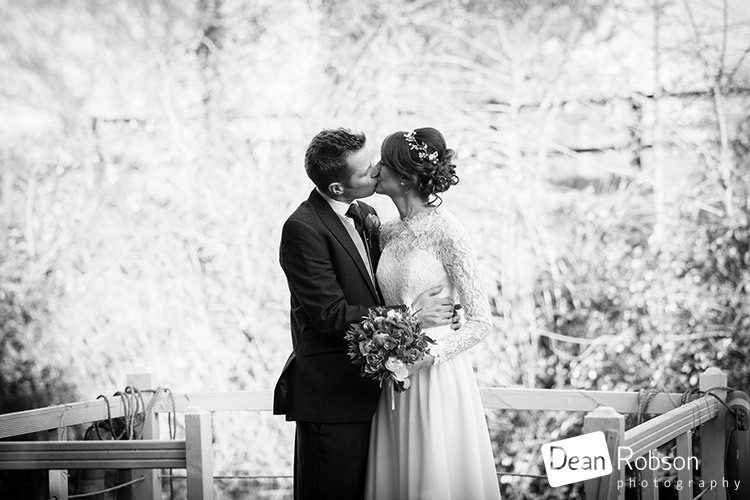 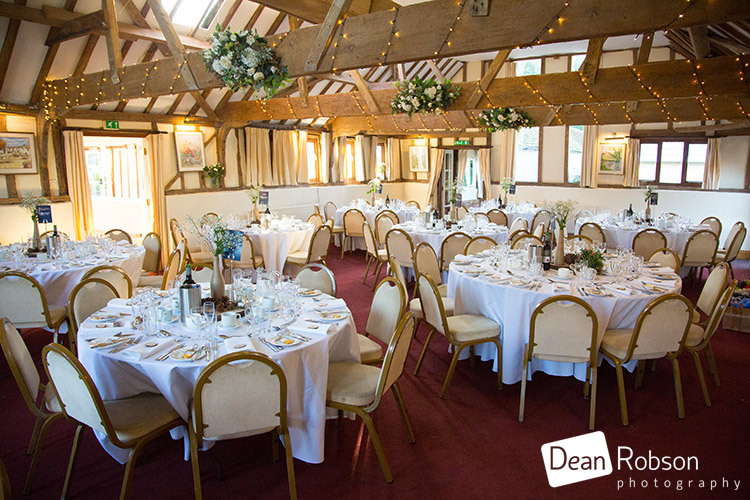 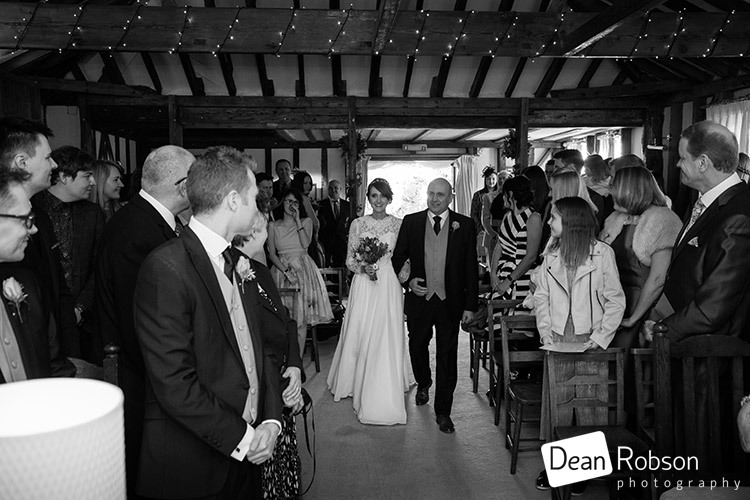 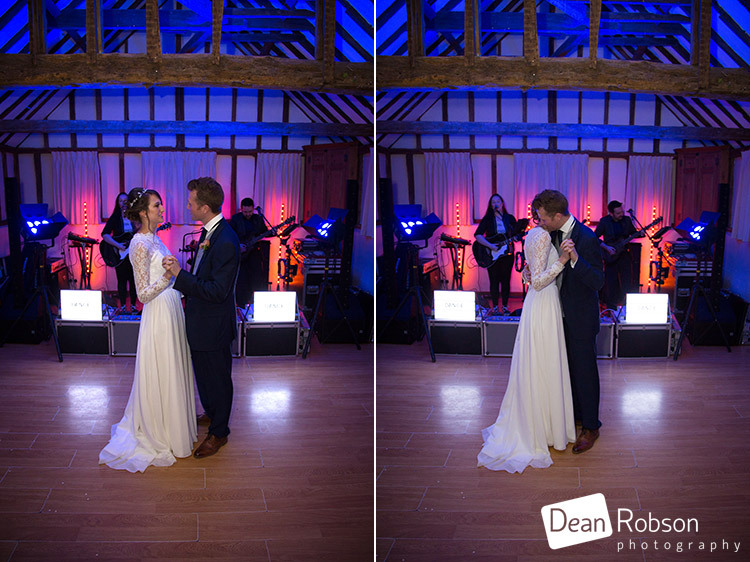 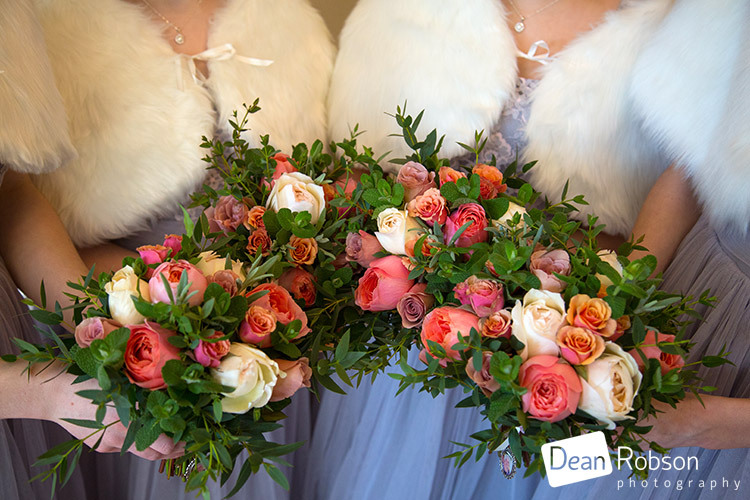 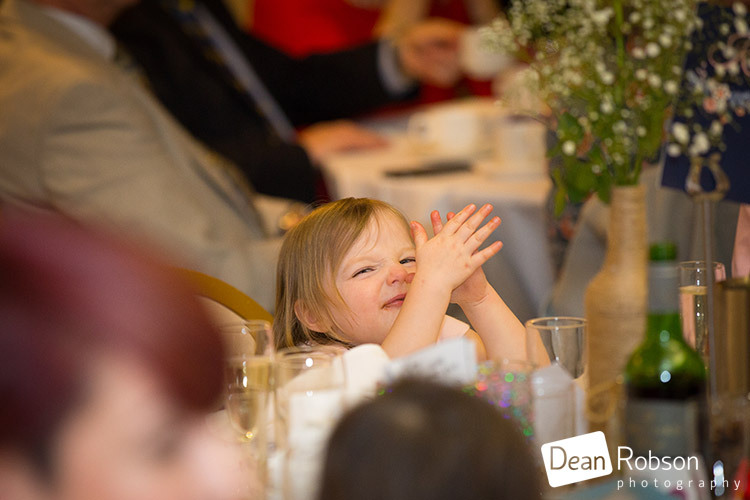 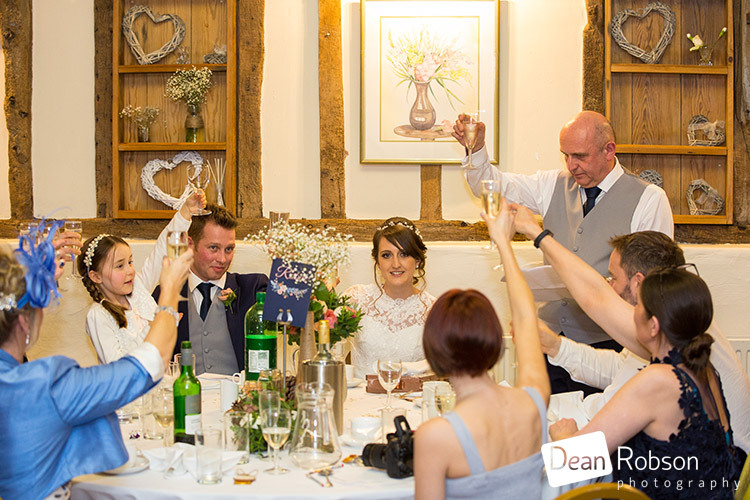 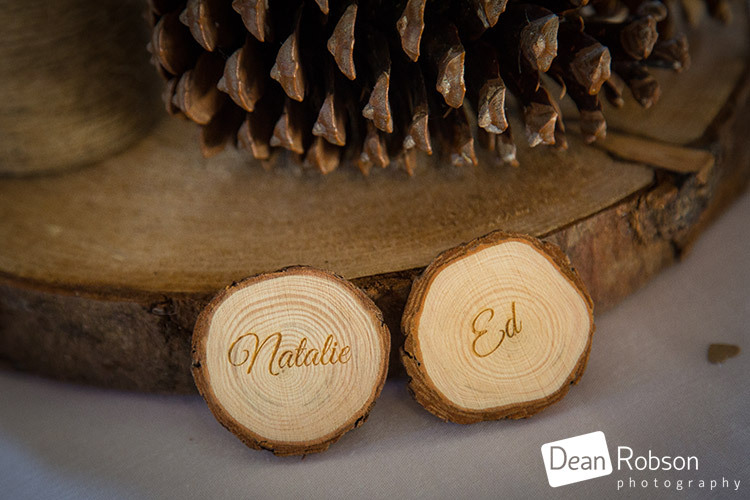 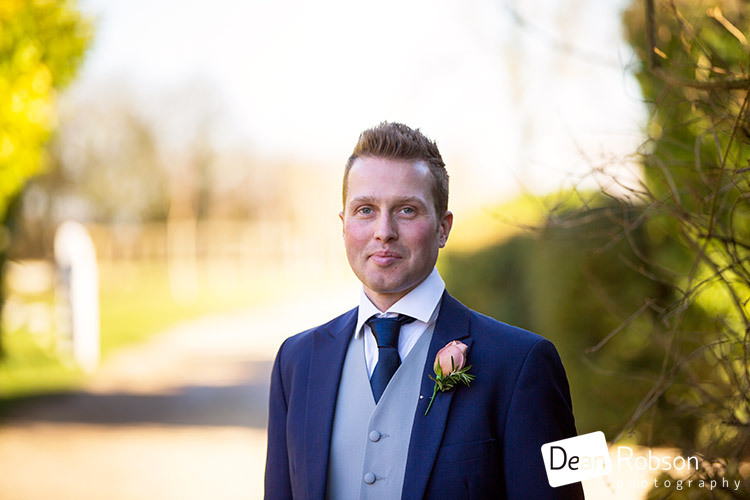 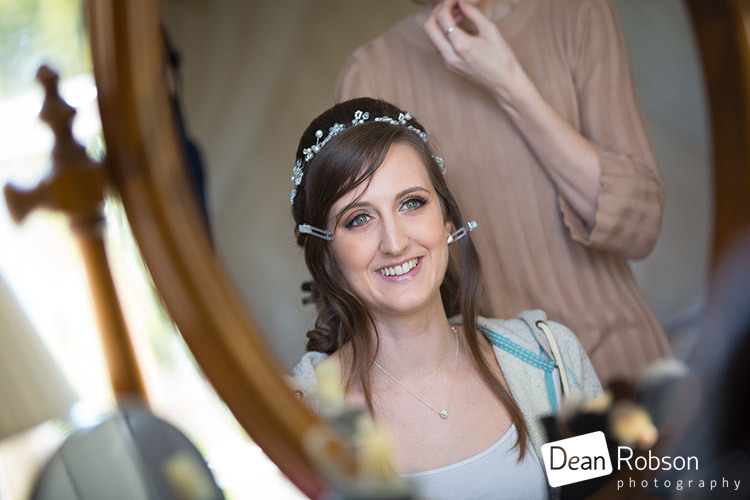 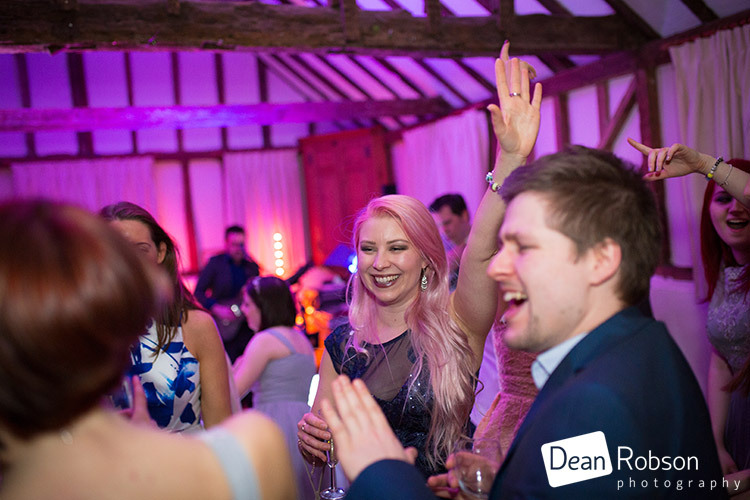 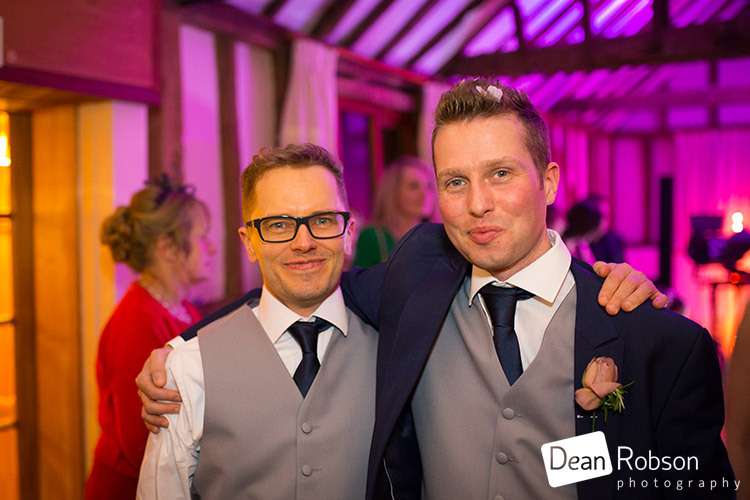 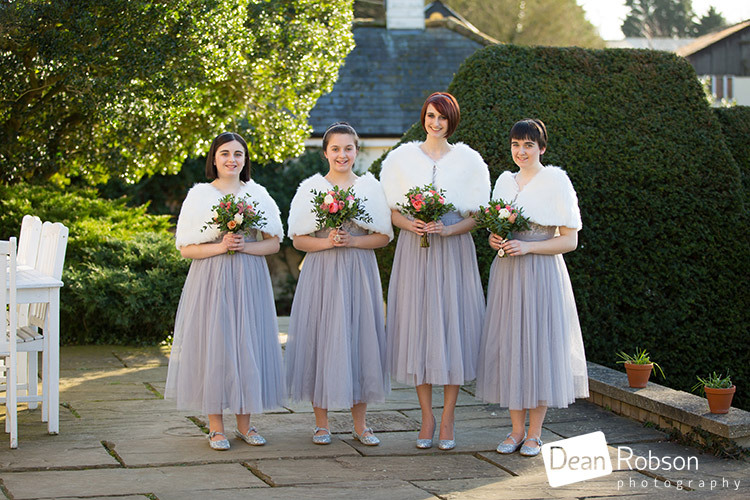 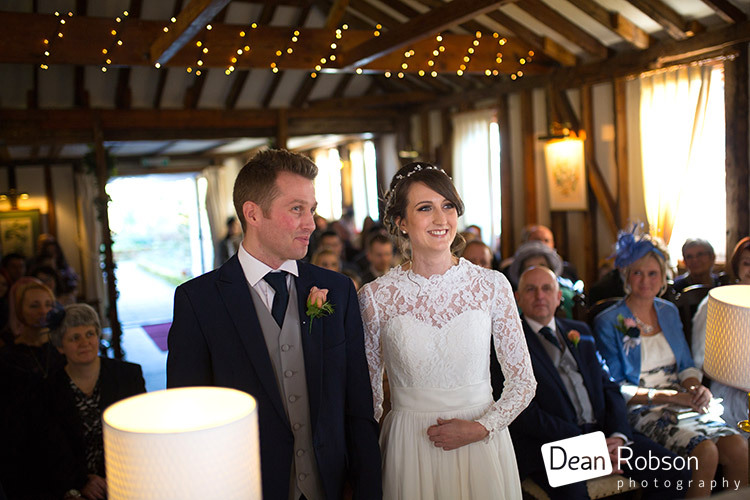 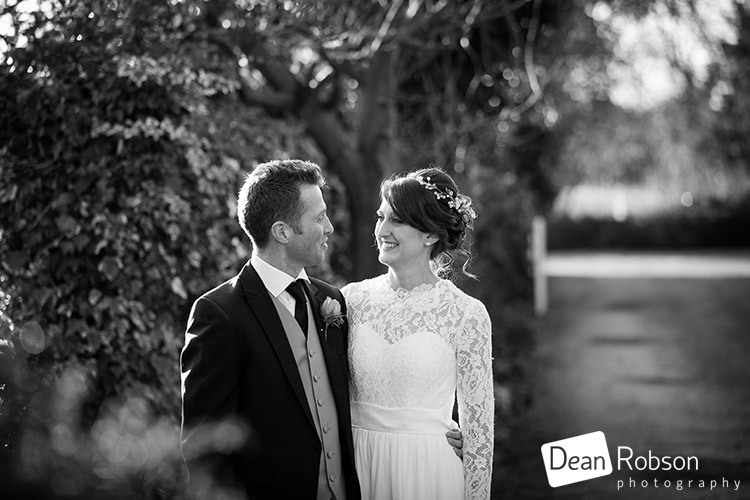 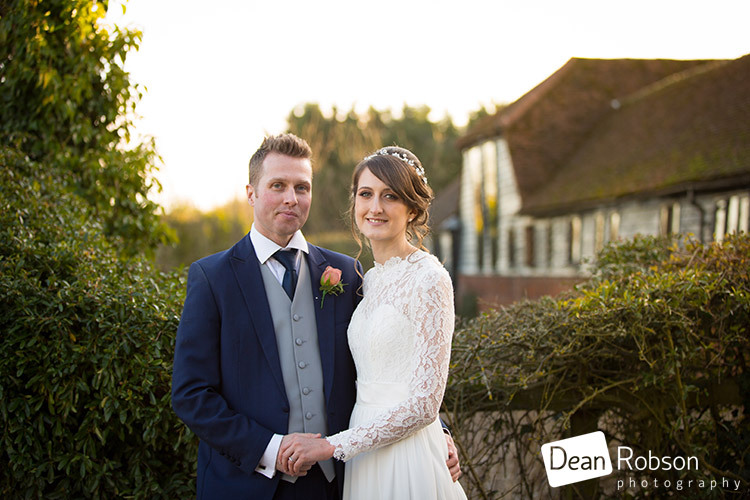 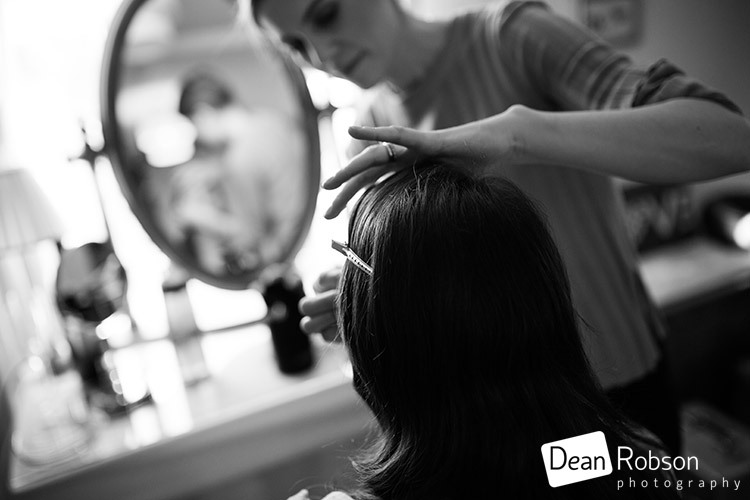 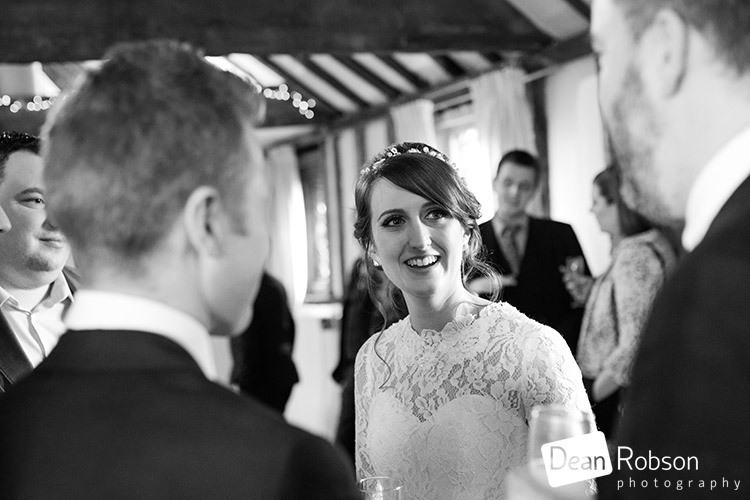 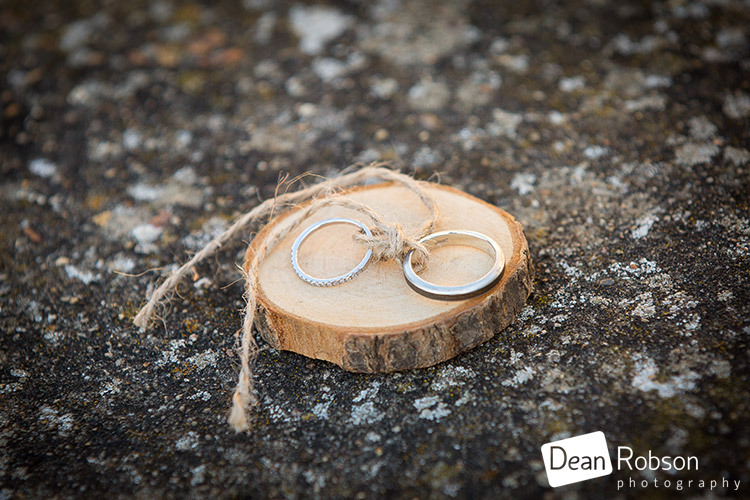 By Dean Robson (Blog feature written February 2018) – Qualified and Professional Wedding Photographer based in Sawbridgeworth – Reid Rooms Wedding Photography February 2018 by Dean Robson Photography Natural Wedding Photography for Hertfordshire and Essex. 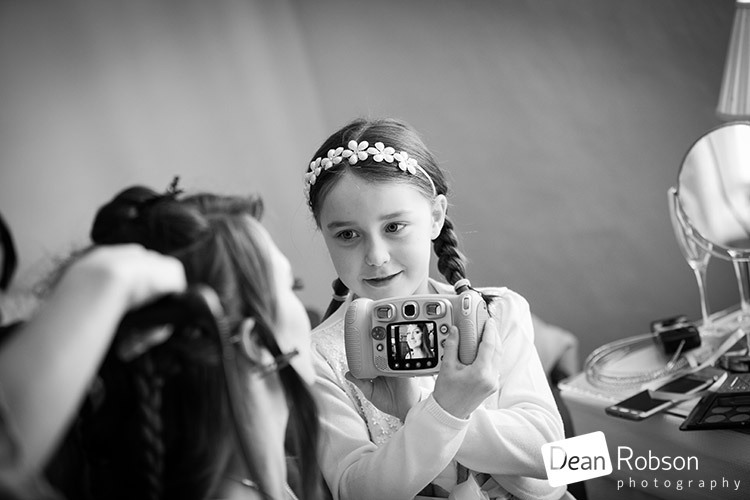 Recommended photographer at the Reid Rooms.